HOME / SPORTS &AMP; FITNESS / FIT V/S FAT? 7 BEST APPS TO HELP YOU STAY IN SHAPE! Does your diet include way too many burgers or late-night cravings? Do you want to up your fitness game? Whatever your reason, it’s time to get your fitness game plan in order! 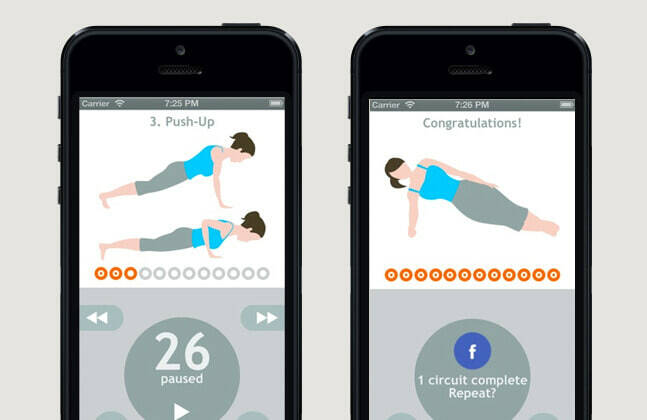 Here are 7 apps that will help you stay in shape! 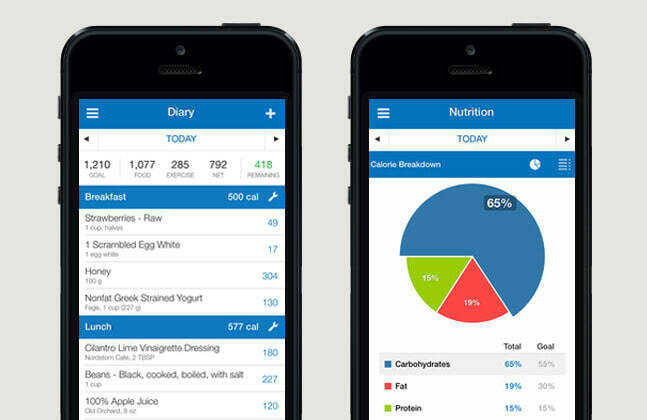 A calorie counter that has the nutritional stats for most of the foods. So, next time you want to indulge in a cheat food, don’t go checking online for its nutritional values. Keep this app handy! Let’s say your goal is to start biking or running more. It’s all fun and games until your personal quest burns out. 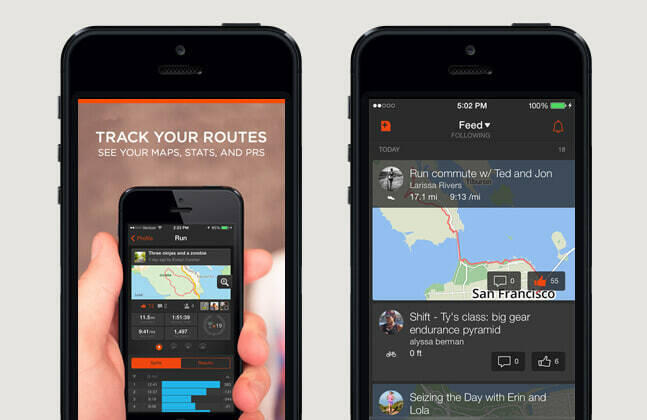 With this app, you can compete with other cyclists and runners around the world using GPS. You can also take part in challenges and win prizes! For those who struggle fitting a trip to the gym into their schedules, this workout quickie is perfect. A total body workout in 7 minutes. No excuses! You’re not going to benefit from exercising if you’re not enjoying it. 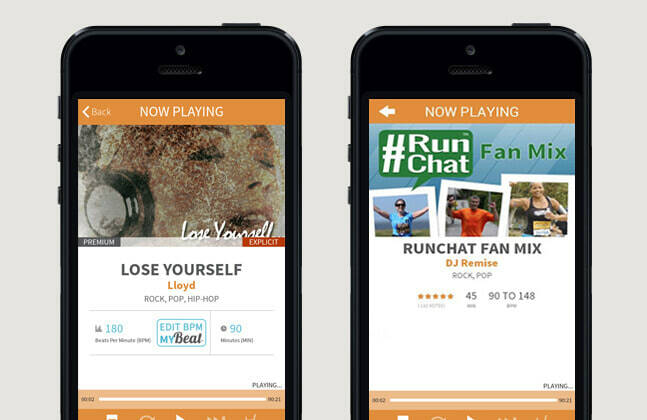 This app provides tailored playlists that are ideal for running. The selling point is how it can change the tempo as your heart rate increases! 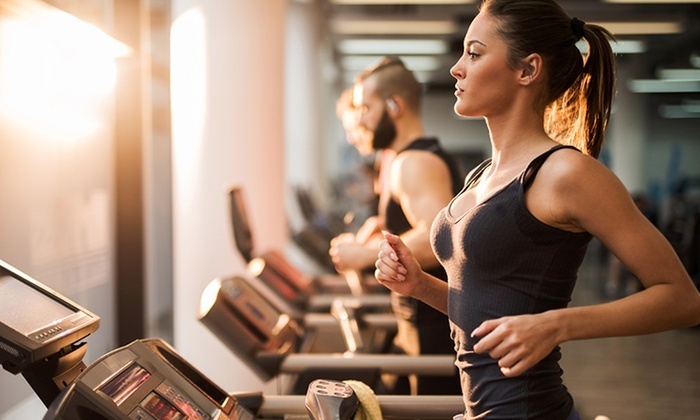 Interval training is popular among fitness fanatics for a good reason. 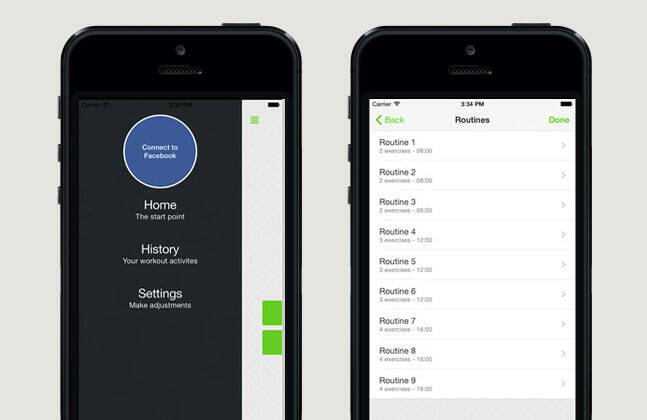 This app comes loaded with routines designed to challenge users of any level. You’ll save time without hurting results! Being healthy is not just pushing around some weights or watching what you eat. Being healthy is about monitoring your body. Most of us are too busy to go and see a doctor. 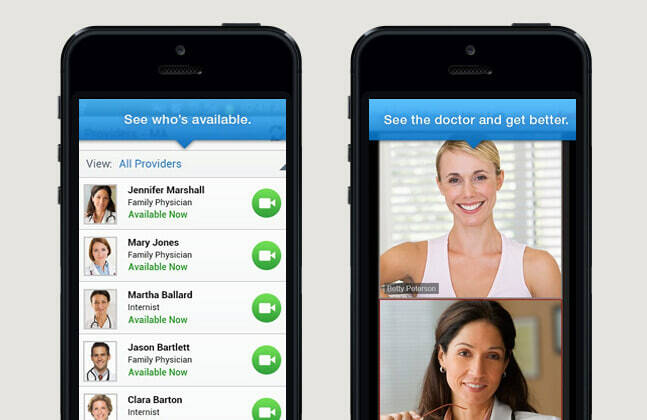 So, download this app and get a virtual appointment with a doctor at any time! Want low carb and under 600 calories but don’t know which restaurant is the healthiest option? 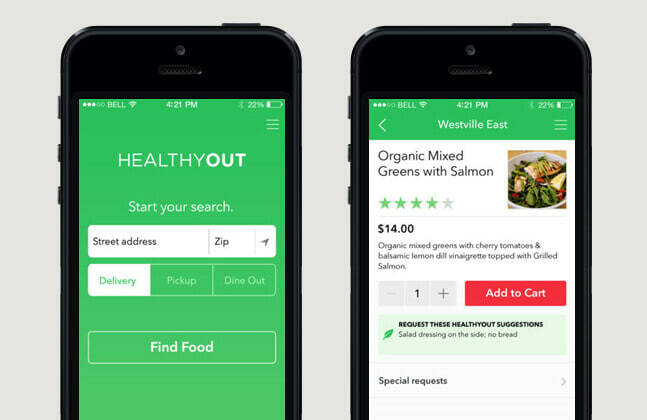 HealthyOut has got you covered! Search your options and select what suits you best! Being healthy was never easier!